for $549,000 with 4 bedrooms and 3 full baths. 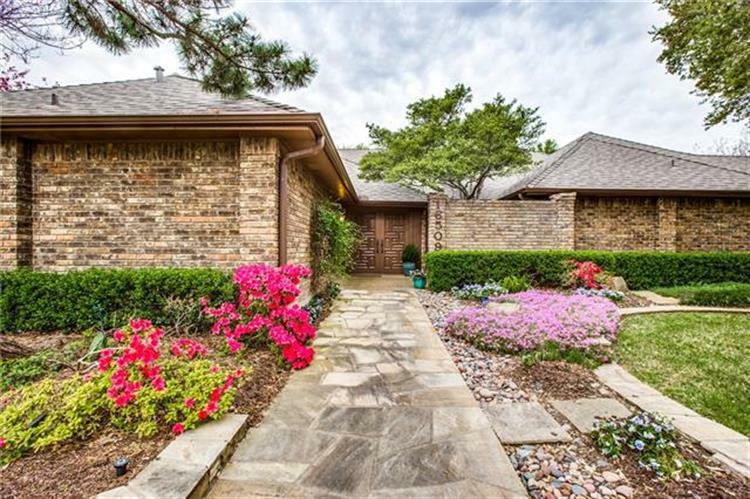 This 3,469 square foot home was built in 1976 on a lot size of 135 x 125. 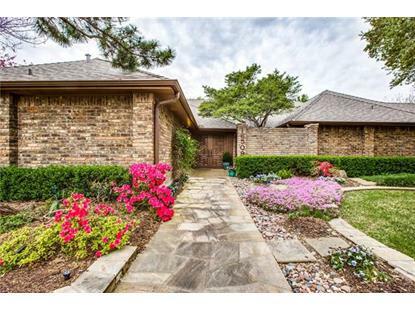 Welcome home to this wonderful ranch style in Highlands North neighborhood and highly desirable Richardson ISD. Sitting on a beautifully landscaped lot with mature trees, you have an added bonus of the views and accessibility of the Twin Lakes park and pond. Generous in living space, this home has a split floorpan with updated kitchen and master bath. The kitchen has stainless steel Bosch and Viking appliances, and an eat in breakfast nook with a peaceful courtyard view. Second living area is perfect for entertaining with a wet bar and pool access. Close proximity to many restaurants and shopping, jogging and bike trails and parks.